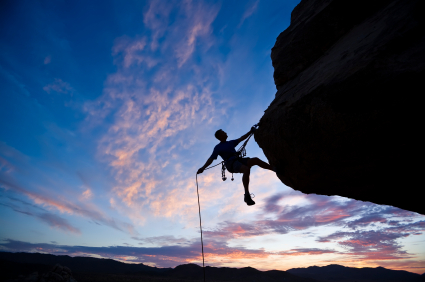 Patient Speculation: Quotation Of The Week – Don’t Want To Lose, Just Hang On In There! Quotation Of The Week – Don’t Want To Lose, Just Hang On In There! "You’re never a loser until you quit trying." I found this fantastic gem of a quote whilst reading a post on the excellent GAMBLER FALLS blog, whose author Stephen Mayer was writing about how physically and mentally exhausted he was because of all the hours trading he had been involved in during the Cricket world cup. He had just finished writing a paragraph where he was thanking god that there was no cricket for two days so that he could get some well earned rest, only to then go on to say in the very next sentence that he would still struggle on until the next week when it would be over. At that point he inputted the quote onto the page, I think that he placed it there for to inspire himself as much as to provide inspiration for his popular blogs loyal band of readers. That to me is the power of quotations, and that is why I post the best that I can find every Friday. It never ceases to amaze me that by just reading a few well chosen words we can drastically change our mindset. For me it really can be that dramatic, there have been numerous occasions when I have been feeling down, tired or just plain fed up, only to have my attitude changed completely by reading a quote in a newspaper, magazine or on the net. I also believe that we can inoculate ourselves against all of the negativity that the arena of sports speculation throws at us by making an effort to constantly expose ourselves to these sort of positive messages. Anyway I have rambled on for long enough now so it only remains for me to say that I hope you have enjoyed this post and that any comments will be gratefully received.